Do you wish you could decode people? Do you want to know exactly what to say to your boss, your date, or your networking partner? You need to know how people work. As a human behavior investigator, Vanessa Van Edwards studies the hidden forces that drive our behavior patterns in her lab - and she's cracked the code. 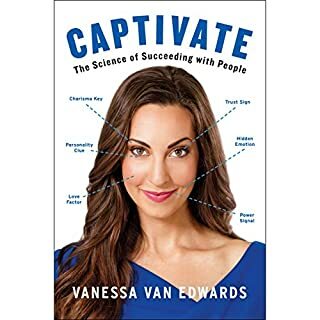 In Captivate she shares a wealth of valuable shortcuts, systems, and behavior hacks for taking charge of their interactions at work, at home, and in any social situation. I am surprised I haven’t heard more about this book. This definitely ranks among my top 10. It’s relevant and has great examples and advice. As an extroverted introvert (yeah, that’s a thing! ), I was able to relate completely. Highly recommend this book. I have already recommended this book to multiple people (even before I finished it). This is the first time I willingly listened to a book at 1.5 speed instead of 2x because I wanted to make sure I took it all in. The advice is spot on for so many things. 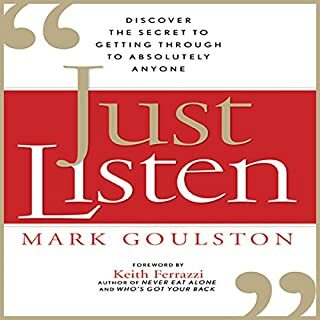 You will feel like you’re sitting with your best friend while listening to this book. 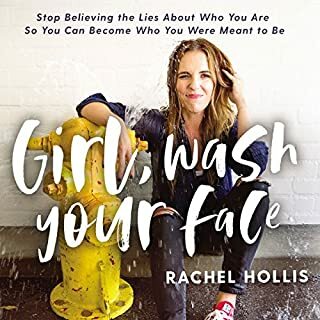 This book is now in my top 5 books I will constantly listen to. It usually takes a couple weeks to listen to a book, but I finished this in 4 days. I listened every chance I got. This has been so beneficial in terms of not only making others feel appreciated, but making you yourself feel appreciated. I have unknowingly used some of these techniques in the past, and it makes sense why things did or did not work. One of the best lines in the book was about how none of these practices will work on a sociopath. Great to know! Now I’m off to find more books by this author. Further, I think the narrator has read other books, and I like his style. You can listen on double speed, and everything is clearly understood. In The Art of Asking, Palmer expands upon her popular TED talk to reveal how ordinary people, those of us without thousands of Twitter followers and adoring fans, can use her principles in our own lives to "let people help". I can’t stop telling people about this book. Whether you’re a giver or a receiver, this book will be a gift to you. P.S. I have already offered my wedding dress to someone who travels the world. I did ask that she take pics ☺️ Thank you Amanda Palmer for a great book. 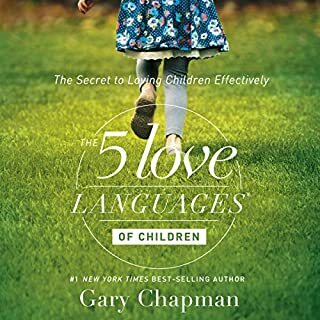 My husband and I both read the 5 Love Languages book, but we never applied these theories to our 3 year old so. Even with his speech delay, slowly applying each love language in everything we did towards him has helped him become more communicative and expressive. 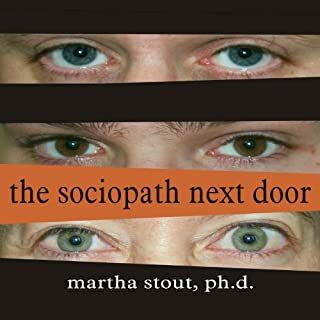 We are accustomed to think of sociopaths as violent criminals, but in The Sociopath Next Door, Harvard psychologist Martha Stout reveals that a shocking 4 percent of ordinary people, one in 25, has an often undetected mental disorder, the chief symptom of which is that that person possesses no conscience. He or she has no ability whatsoever to feel shame, guilt, or remorse. One in 25 everyday Americans, therefore, is secretly a sociopath. I finished this book in 24 hours because it helped me navigate the feelings I had as a result of dealing with sociopaths. The flow of the story also kept me engaged. Highly recommend if you have feelings of doubt about someone else or even yourself. One of the hottest social networking sites today is Pinterest. Although the site still lags behind global behemoths Facebook and Twitter in terms of number of registered users, Pinterest has nonetheless had a steady and progressive rise over the years, thanks in large part to its heavy focus on gorgeous images. No fluff and straight to the point. 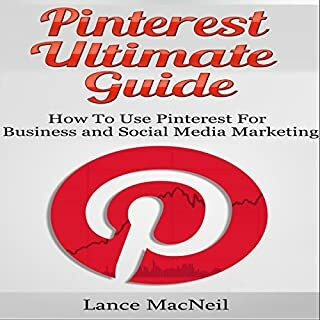 Fantastic explanations and mentions good tips other Pinterest marketing books don't even touch. Highly recommend.